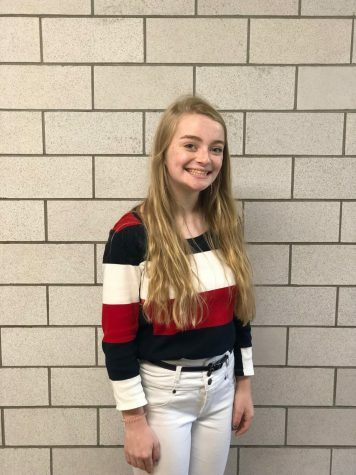 Leah is a sophomore at Ludlow High School, this is Leah’s first year of journalism club. She’s very excited to be a part of “The Cub” because she loves to write. She hopes to make an impact in the school paper, while informing her fellow students. She loves dancing, hanging out with her friends, reading, and playing her clarinet. In the future she hopes to be a news broadcaster, or something in that field.